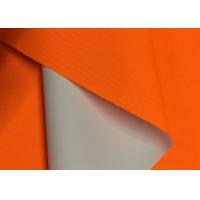 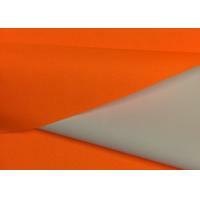 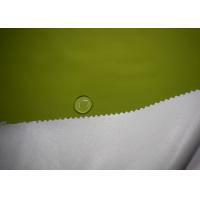 Polyester 300D DTY Oxford Fabric White Coated has a wide range of applications, not only for men and women sportswear, leisure clothes, uniforms and other excellent fabrics. 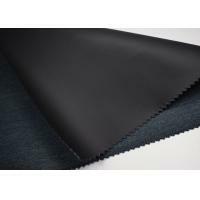 The most prominent advantage is that it is comfortable to wear, warmth retention, good air permeability, and the price is economical and affordable, suitable for the consumption of the public, loved by the majority of consumers, the fabric has been sold all year round. 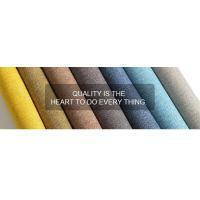 In addition, the product can also use special coating technology to make the feel softer and the color more distinct. 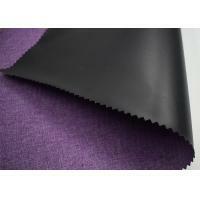 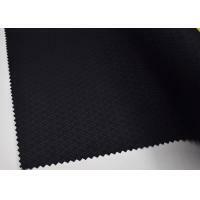 WHAT CAN WE DO WITH THIS FABRIC FOR YOU? 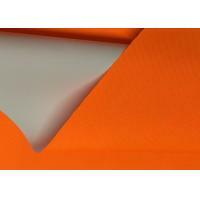 ​Waterproof,PU coated,PA coated,PVC coated,TPU coated and wax coated.Flame retardant.we can meeting your requairement,just like water pressure (500-10000mm),breathable(500-10000) and tensile strength.